May cause mild eye irritation. May cause mild respiratory irritation. OSHA Hazards: No known OSHA hazards. Always seek medical advice after the first aid treatment. 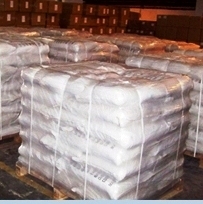 Calcium sulfate hemihydrate or anhydrous or Calcium sulphate hemihydrate or anhydrous is harmful if swallowed. May cause irritation. Avoid breathing vapors, or dusts. Use with adequate ventilation. Avoid contact with eyes, skin, and clothes. Wash thoroughly after handling. Keep container closed. FIRST AID: CALL A PHYSICIAN. SKIN: Wash exposed area with soap and water. EYES: Wash eyes with plenty of water for at least 15 minutes, lifting lids occasionally. Seek Medical Aid. INHALATION: Remove to fresh air. If not breathing, give artificial respiration. If breathing is difficult, give oxygen. INGESTION: If swallowed, induce vomiting immediately after giving two glasses of water. Never give anything by mouth to an unconscious person. Slightly explosive in presence of heat. Special Remarks on Fire Hazards: Calcium sulphate hemihydrate or anhydrous mixed with phosphorus will ignite at high temperatures. When primed at high temperature with potassium nitrate-calcium silicide mixture, calcium sulfate mixed with excess red phosphorus will burn. When heated to decomposition it emits toxic fumes of oxides of sulfur and calcium. Special Remarks on Explosion Hazards Many metal oxo-compounds (nitrates, oxides, and particularly sulfates) and sulfides are reduced violently or explosively (undergo a thermite reaction) on heating an intimate mixture with aluminum powder to a suitably high temperature to initiate the reaction. A violent or explosive reaction can occur upon heating when calcium sulfate is mixed with aluminum powder. 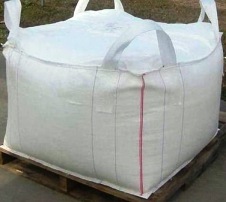 Containers of Calcium sulfate or Calcium sulphate may explode when heated. Small Spill: Use appropriate tools to put the spilled solid in a convenient waste disposal container. Finish cleaning by spreading water on the contaminated surface and dispose of Calcium sulfate according to legal requirements. Large Spill: Use a shovel to put the material into a convenient waste disposal container. Finish cleaning by spreading water on the contaminated surface and allow to evacuate through the sanitary system. Be careful that the product is not present at a concentration level above TLV. Check TLV on the MSDS and with local authorities. Avoid contact with moisture. Precautions: Do not breathe dust of Calcium sulfate. Keep away from incompatibles such as oxidizing agents, acids. 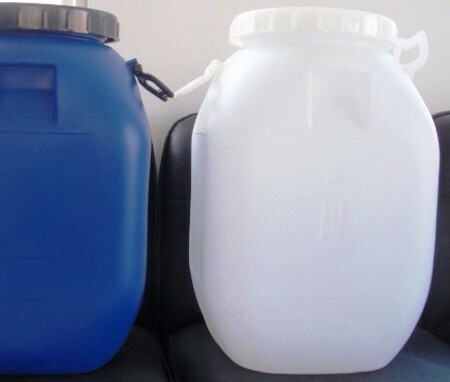 Storage: Keep container of Calcium sulphate or anhydrous tightly closed. Keep container in a cool, well-ventilated area. Hygroscopic. Avoid moisture. Personal Protection: Safety glasses. Lab coat. Dust respirator. Be sure to use an approved/certified respirator or equivalent Gloves. TWA: 15 (mg/m3) from OSHA (PEL) [United States] Inhalation Total. TWA: 5 (mg/m3) from OSHA (PEL) [United States] Inhalation Respirable. TWA: 10 (mg/m3) [United Kingdom (UK)] Inhalation Total. Consult local authorities for acceptable exposure limits. Solubility: Very slightly soluble in cold water. 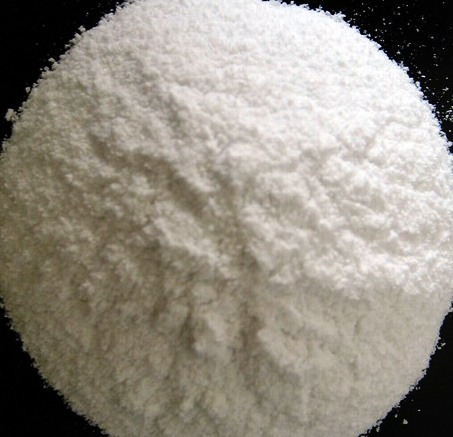 Stability: Calcium sulfate hemihydrate or anhydrous is stable. 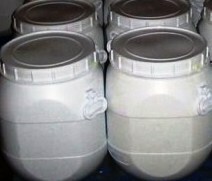 Incompatibility with various substances: Reactive with oxidizing agents, acids. Hygroscopic; keep container tightly closed. Loses waters at 163 C.
Incompatible with Diazomethane, aluminum, magnesium, phosphorous. Special Remarks on Toxicity to Animals: The probable lethal oral human dose has been estimated to be 0.5 to 5 g/kg. SARA 313: This material does not contain any chemical components with known CAS numbers that exceed the threshold	(De Minimis) reporting levels established by SARA Title III, Section 313. California Prop. 65 Components: This product does not contain any chemicals known to State of California to cause cancer, birth defects, or any other	reproductive harm.